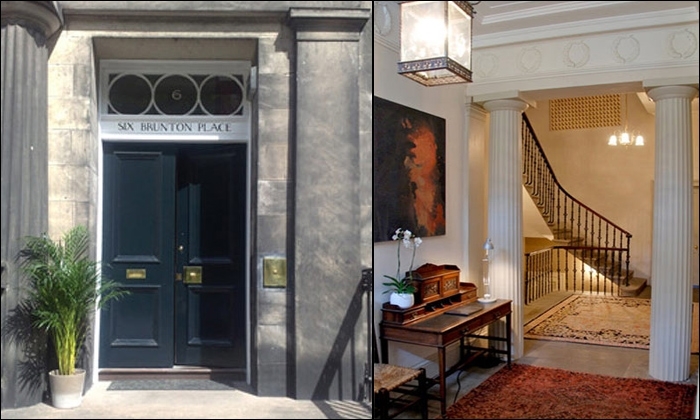 A warm welcome to Six Brunton Place, our luxury five star Guest House, combining Georgian period elegance with contemporary living. 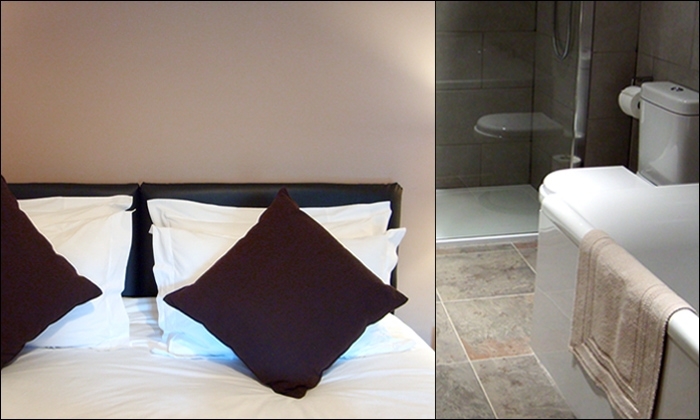 Please visit our website for full details of all our rooms. 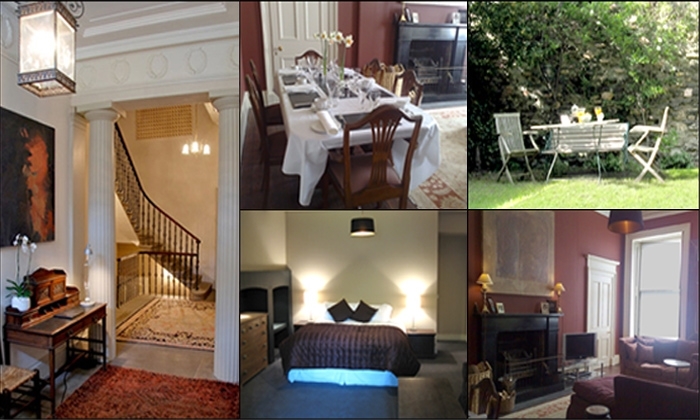 Minimum 2 Nights stay in High Season *NB* We only have 4 rooms ! 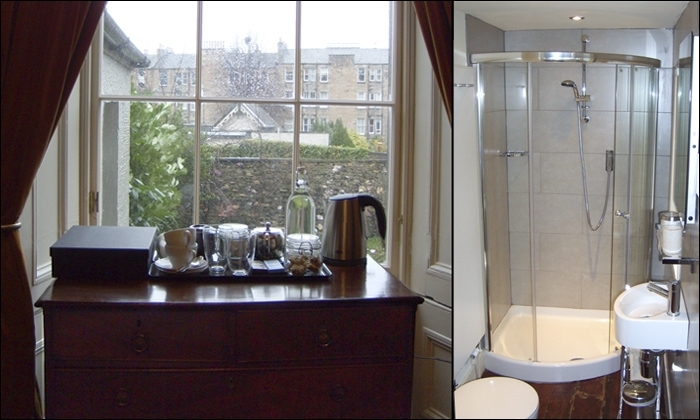 Six Brunton Place is in central Edinburgh, just a very short walk from the heart of the city, and minutes from Holyrood Palace, Dynamic Earth, the new Scottish Parliament and the historic Royal Mile. 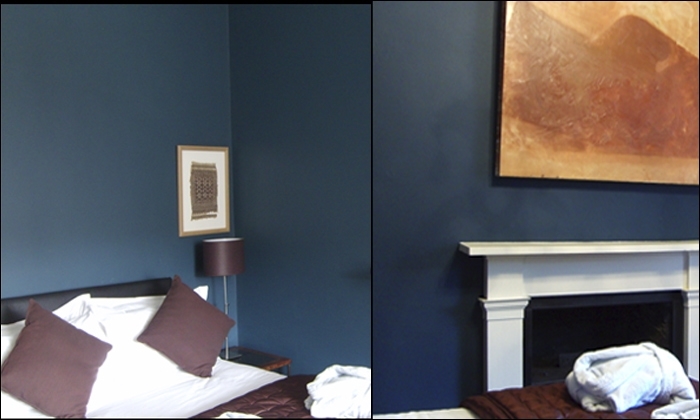 We are less than a mile from Waverley Railway Station and the central bus station, and less than half an hour's drive from Edinburgh Airport. If you are travelling by car there is free on-street parking outside from 5.30PM to 08.30AM and all weekend. 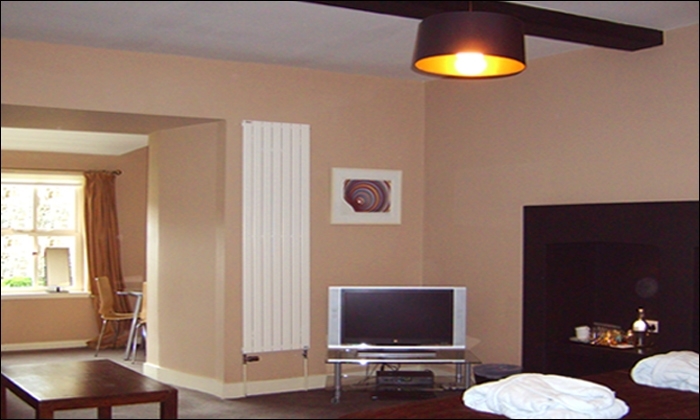 In creating our Guest House we have integrated modern technology into the historic interior, with all of our four rooms having high-speed broadband internet/wi-fi connections, a flat screen LCD TV with cable channels including Sky Sports and Sky Movies, a dvd player and an i-pod docking station. Relax at the end of your day with your own music, or unwind with a good film. 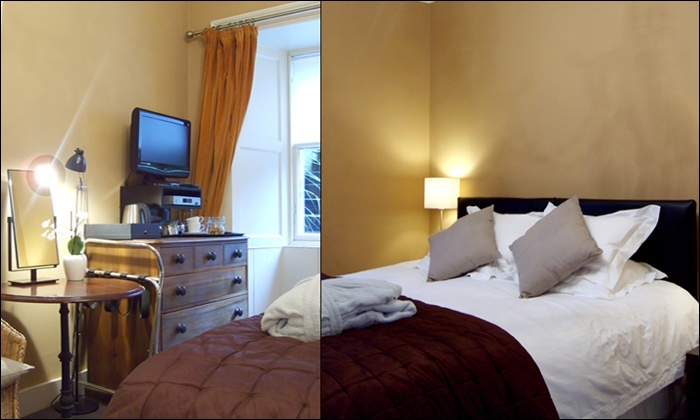 We have a range of DVD's free for you to borrow during your stay. 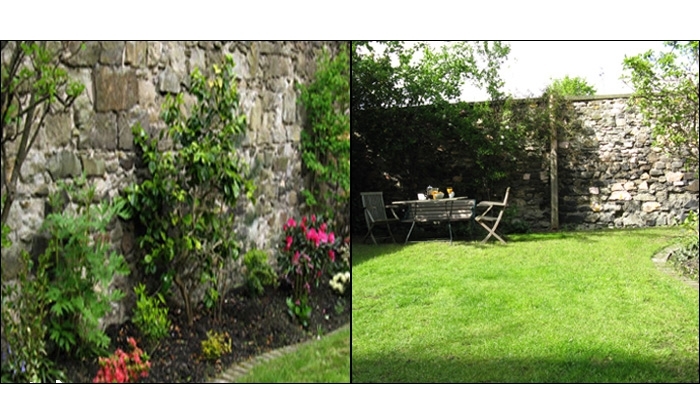 We also have a lovely secluded walled rear garden and a sunny front courtyard for you to enjoy. 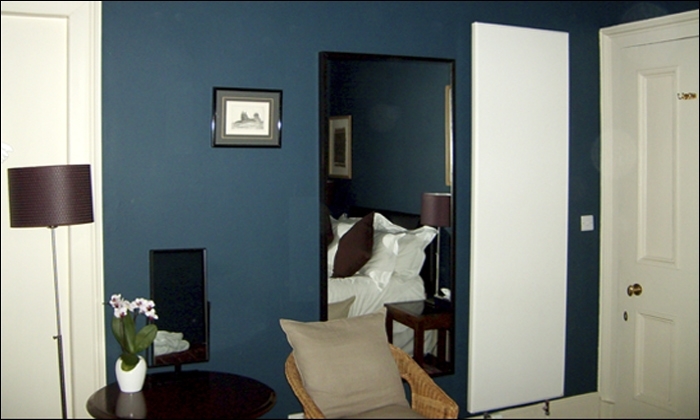 and modern furnishings makes each room individual in character. 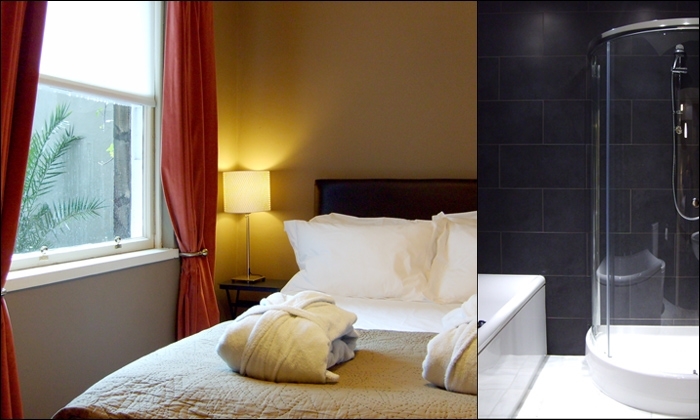 All of our four rooms have luxurious White Company Egyptian cotton bed linen, and stunning designer en-suite bathrooms with White Company Egyptian cotton towels and bathrobes, and complimentary toiletries from Arran Aromatics. 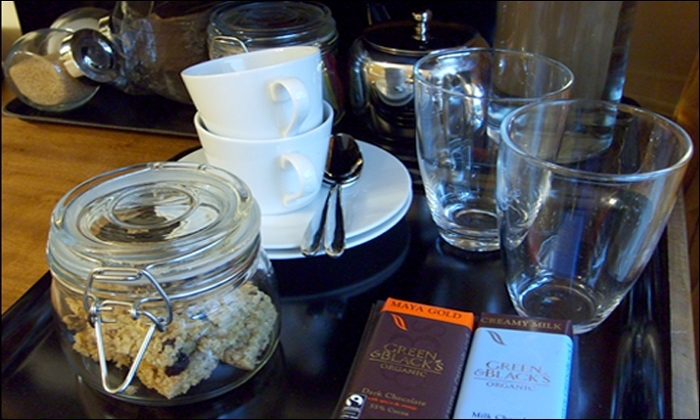 Each guest room has a tray with fresh home baked cookies and tea and coffee making facilities. 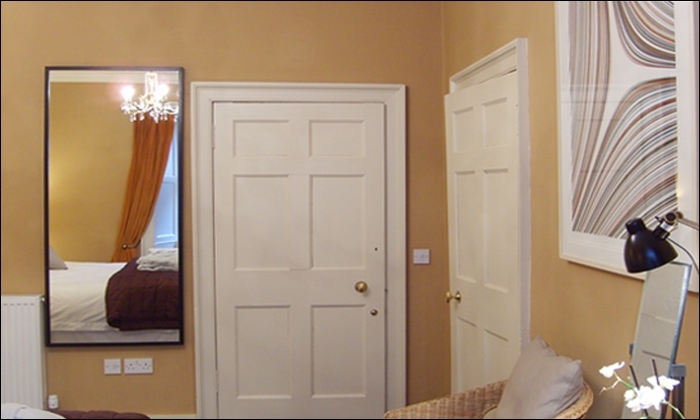 Our spacious Garden Room, with its own sunroom opening onto our rear walled garden, can be adapted into a generous family room, sleeping up to four people. 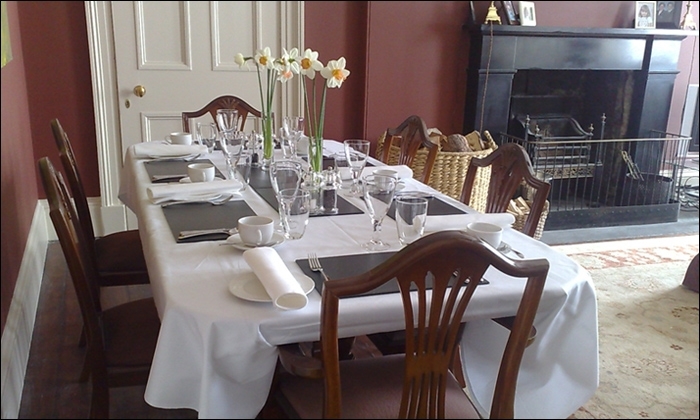 Breakfast is served in the Original Dining Room, with its stunning black marble fireplace. 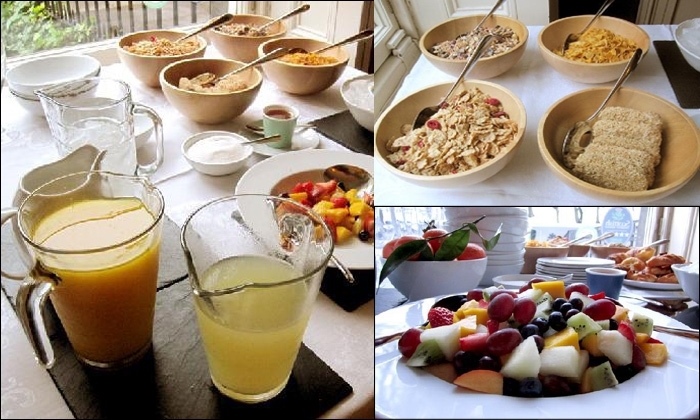 Help yourself to freshly squeezed orange juice and pressed apple juice, our freshly prepared seasonal fruit platter, cereals, organic yogurts, homemade muesli and locally baked fresh bread. We are also delighted to serve you a bowl of warming porridge. 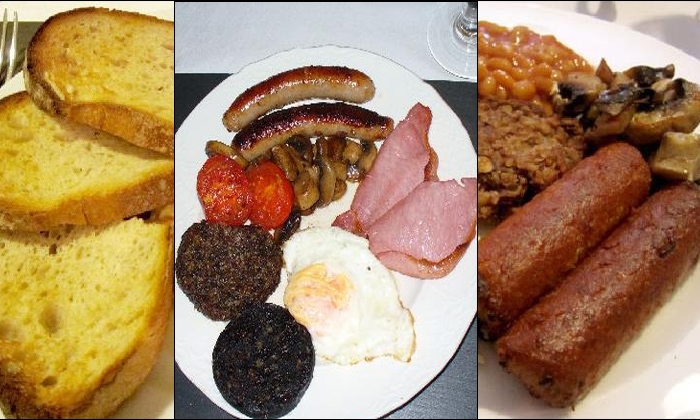 Then, indulge in our 'Full Scottish' to set you up for the day, with award-winning Crombie's sausages and bacon, or choose a lighter option of scrambled egg with Scottish smoked salmon or feta cheese with spinach. We are always delighted to cater for vegetarians and vegans, please just let us know. 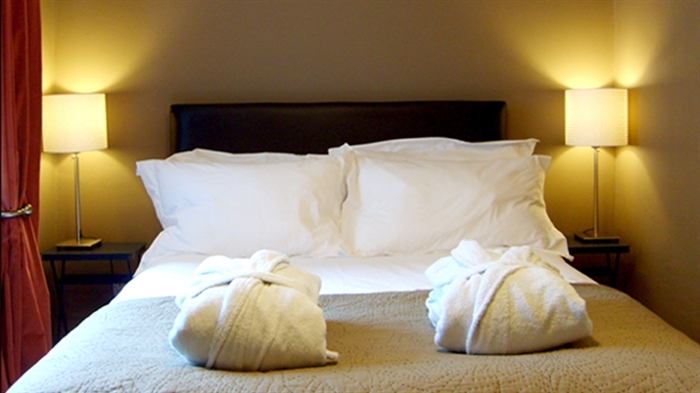 After breakfast guests can relax in our comfortable sitting area. 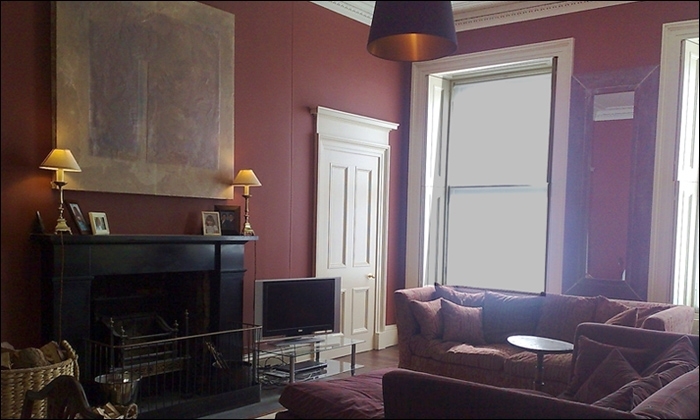 There are huge comfortable sofas and a collection of books, and you are most welcome to relax there at any time of the day, or in the evening. 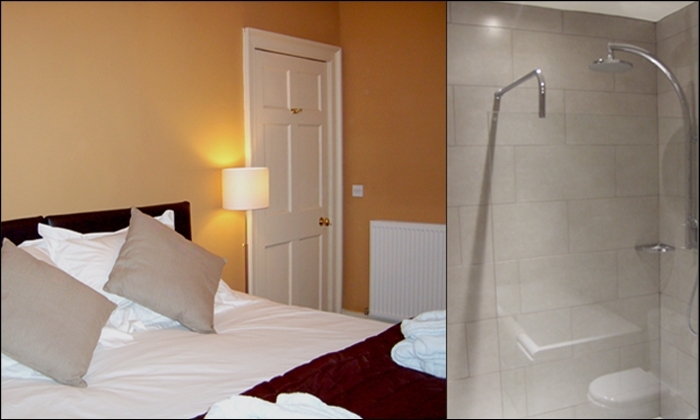 We are a few minutes walk from the foot of the famous Royal Mile. Take a walk up the Royal Mile, with its individual shops and cafes, to the majestic Edinburgh Castle, famous for staging the annual Edinburgh Military Tattoo. 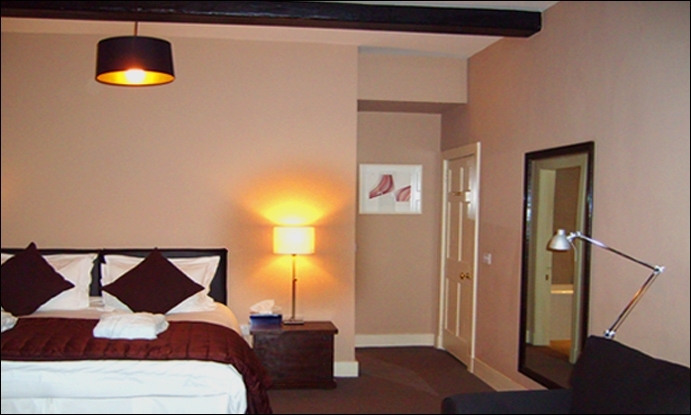 There are many great bars, restaurants and cafes just minutes away, and we are close to the shopping areas of George Street and the famous Princes Street.